We carry a full line of child safety products including gates, cabinet latches, corner guards, outlet covers and much more. CPR & First Aid classes are available. 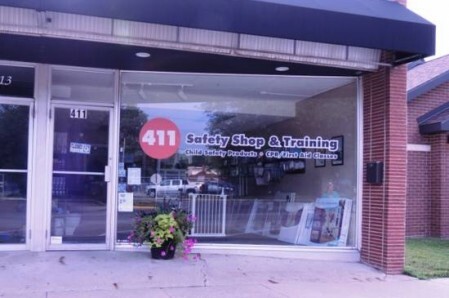 Also available at 411 Safety Shop & Training are ASTM approved window safety devices by Kidco and by special order, Guardian Angel window guards to meet your specific window measurements. A full line of child safety products.